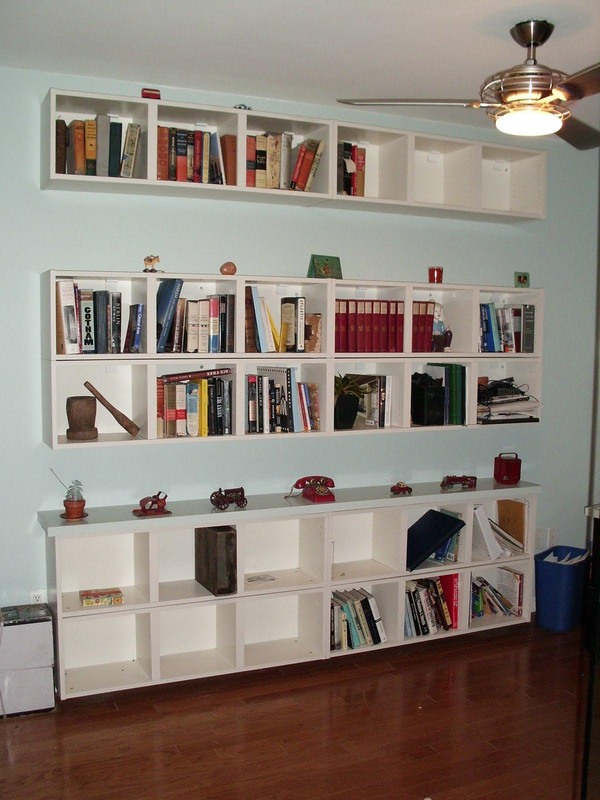 Furniture designers say that hanging wall shelves are very popular today, because they have many advantages. 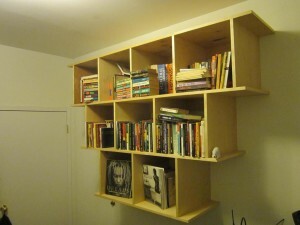 They help to save the space of the room and even make it visually bigger. They are functional, original, easy in cleaning and have acceptable price. 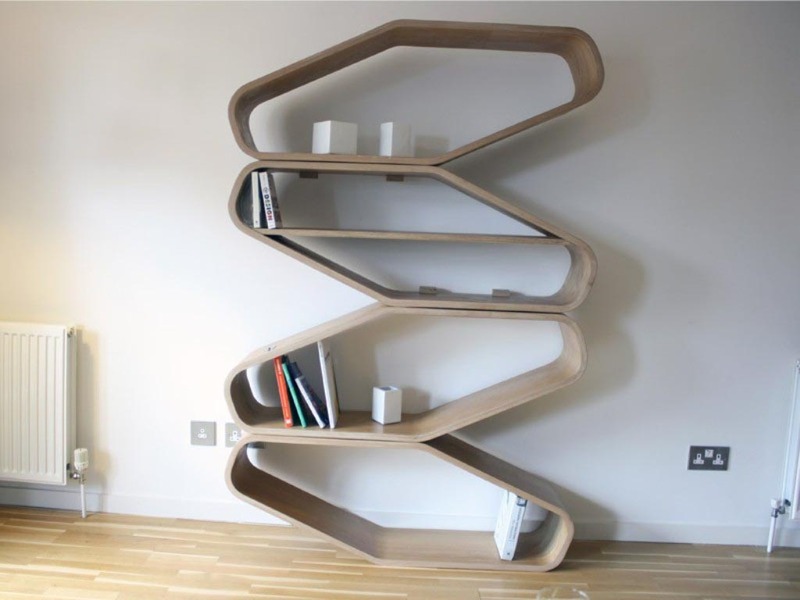 As a rule, such kinds of shelves are made of wood materials. They are fixed with the help of ropes, chains or wire ropes. 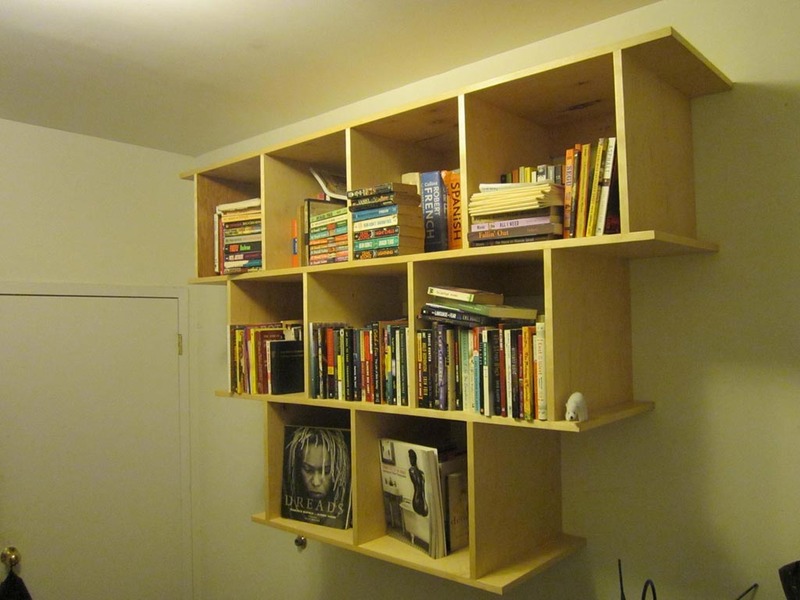 There are two ways of hanging such shelves. According to the first way you fix them only on the ceiling. But this method is not ideal, because this construction is not stable. It is not intended for keeping things made of glass, porcelain or any other delicate little trifles. But it is appropriate for books and different unbreakable things. The second way is more reliable, because there is a double fixing here (ceiling and walls). So, you can keep there everything you want. They are proper for keeping books. 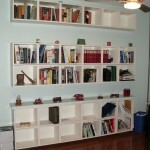 Such hanging wall shelves for books will make the design of your room creative and individual. Wooden wall hanging shelves are irreplaceable in the general interior of the house. They are good for bedroom, nursery, drawing-room and kitchen. But they are not recommended to be used in bathrooms because of high humidity of the room. But there are some disadvantages here too. First of all, the variety of colors is not so vast. Typically you get the color of natural wood. 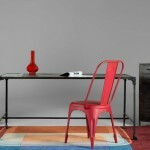 But it is possible to find the solution – they can be painted in any other colors. And the shape can be either oblong or half-round. 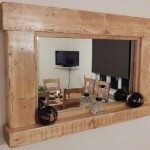 The construction of this piece of furniture is so simple that many people try to design wall hanging shelves themselves. Here they can create any pattern, any shape and color they want and to make their piece of work like no other.